Lock in a great price for SeaLaVie Inn – rated 9.7 by recent guests! Very friendly staffs; I always like family-owned guest house. Room is clean and spacious, and bed is comfortable. Everything! 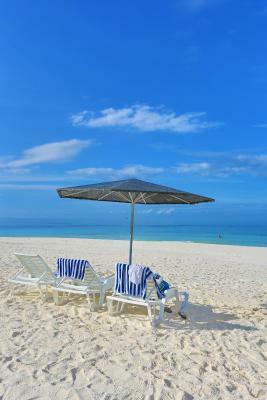 It was spotlessly clean, everyone was so friendly and helpful.We loved it’s position and would love to return. I loved the Thai lady chef and co owner literally a beautiful person wish she were not married... preparing wonderful delicious food. Having made the mistake of visiting a neighbouring Island resort it's arrogant pompous no fun atmosphere spending seventy dollars for a horrible lunch and a fifteen dollar tasteless mixed drink! Being pleased as punch to return to Ulkulhas to enjoy myself. The grounds were kept immaculate the Maldivian proprietor a wonderful person and human being helped me out immensely letting me pay him for my stay at a later date i will go back here as soon as possible! People are very accomodating,room are very clean and comfortable.. Enjoyed everything very well during our 13 days here. Nice rooms where nothing was missing. Wonderful breakfast with freshly baked bread every morning and very good thaifood at the restaurant. Friendly and cared owners and staff who made our holliday lovely. Will gladly go back. Thank you for a pleasent stay. We liked a lot the homely and very picturesque set up of this small but very comfortable and welcoming hotel. The whole staff is very forthcoming and caring for your needs. The manager Fazeel is extremely helpful and always available. The Thai cafe is very good and the staff kind and efficient. 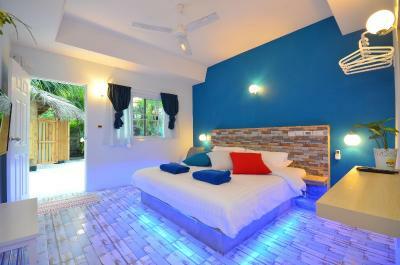 The rooms are very clean and well maintained. The excursions organised by Fazeel were well priced and satisfying. Thank you Fazeel for the nice days we spend at the SeaLaVie. 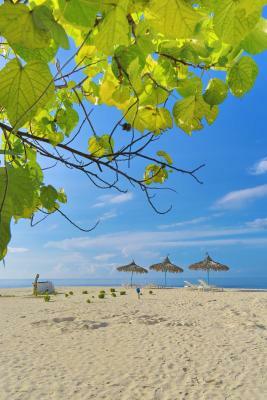 We shall definitely recommend it to friends who wish to explore the island. So lucky that I chose this place! It totally exceeded my expections. For a family we got two spacious rooms next to each other. There are no family rooms in this property. Feeling here is so relaxing, property is so lovely with beautiful details. Rooms are clean, beds so comfortable. Staff is wonderful and everybody was so kind to us. Felt safe here! Fazeel is the best host you could have, I got lot of information before our trip and during stay he was always there when we needed something. 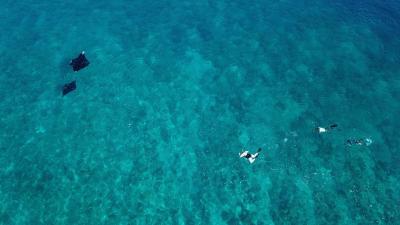 We did a manta ray trip with Fazeel, it was totally fantastic. Restaurant has the best food on the island, staff in lovely and caring. I miss the fresh juices already now! 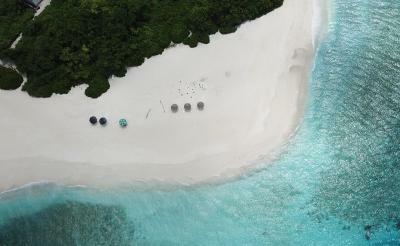 If I ever go back to Ukulhas, this is the place to stay! 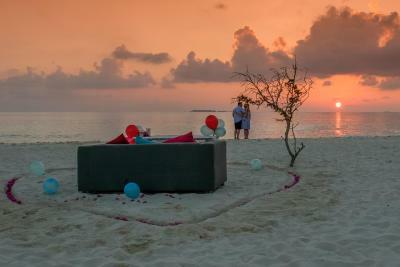 Thank you Fazeel and the team, you made a perfect stay for us! Everything was excellent, we specifically liked that they welcomed us with coconut. We also liked that they packed our breakfast when we had to leave early in the morning to Male. SeaLaVie Inn This rating is a reflection of how the property compares to the industry standard when it comes to price, facilities and services available. It's based on a self-evaluation by the property. Use this rating to help choose your stay! One of our best sellers in Ukulhas! 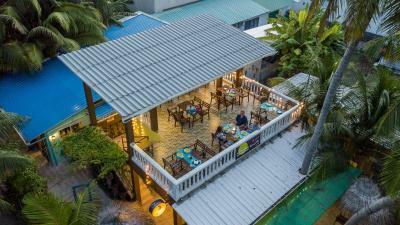 Featuring free WiFi, a restaurant and a barbecue, SeaLaVie Inn offers accommodations in Ukulhas. The rooms are equipped with a flat-screen TV. Some units have a seating area to relax in after a busy day. You will find a kettle in the room. Rooms are equipped with a private bathroom. For your comfort, you will find slippers and free toiletries. This guest house has water sports facilities and free use of bicycles is available. 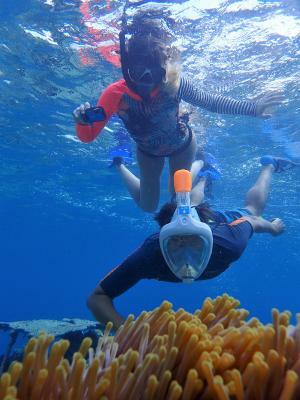 A selection of activities are offered in the area, such as snorkeling and diving. 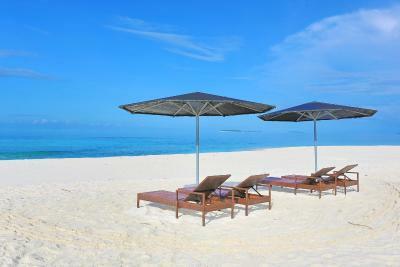 The nearest airport is Male International Airport, 45 mi from SeaLaVie Inn. 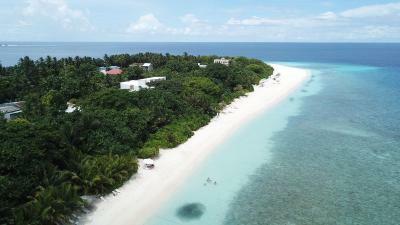 This property also has one of the top-rated locations in Ukulhas! Guests are happier about it compared to other properties in the area. This property is also rated for the best value in Ukulhas! Guests are getting more for their money when compared to other properties in this city. When would you like to stay at SeaLaVie Inn? This suite has a private entrance, mini-bar and cable TV. This double room features a seating area, private entrance and flat-screen TV. This double room has a mini-bar, garden view and tile/marble floor. House Rules SeaLaVie Inn takes special requests – add in the next step! SeaLaVie Inn accepts these cards and reserves the right to temporarily hold an amount prior to arrival. For the convenience of guests, four options of airport transfer is provided. Seaplane, Scheduled Speedboat, Speed Boat Hire, or Public Ferry. Guests can combine their arrival and departure transfer options any way they like. Guest can wait at the airport, or airport representative will help. Trip Duration: 20 Minutes. Seaplane flight operates during the day time only between 05:30 am -05:00 pm. 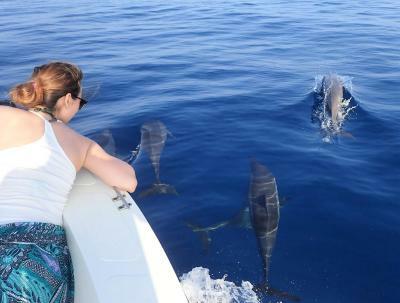 USD 520 per Person Round Trip (Adult), USD 260 per Person One Way (Adult) USD 260 per Child Round Trip (2 to 12 Years) USD 130 per Child One Way (2 to 12 Years) Infant (up to 2 Years) Free of Charge. The internet in some of the rooms is most of the time week. It would be good to upgrade if possible. Maybe some fins suitable for kids could be a good idea. There were lot of masks and snorkels and fins available but no fins for kids. There could be more person working in the cafe, sometimes we had to wait for long since there was only one girl taking orders and also bringing the food. Unforgettable experience ! Hotel is very quiet and you feel like in some family, at home and not in a hotel. 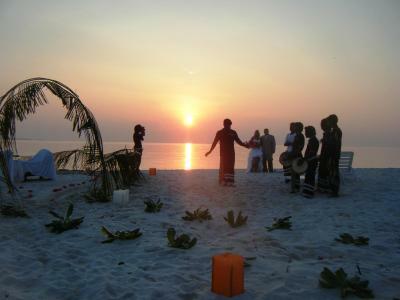 Small structure who permit you to relax and really discover maldivian culture. 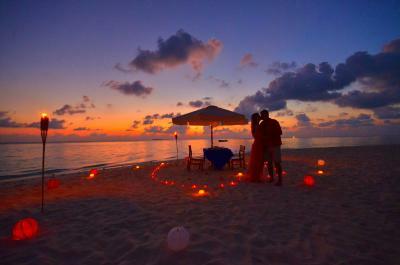 You can count on the owner to answer to questions, to discover maldivian culture or to organize very good excursions. Restaurant is wonderful, very good and fresh thaï food : staff should come in Europe to give lesson to "thaï" restaurants ! We became attached to this place ! Everything was well-organized for our perfect holiday. People were very helpful and nice. 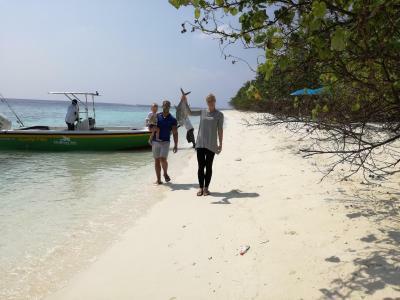 The island was beautiful and sandy beaches with many corals and fish offered a great snorkeling opportunity. Food and drinks were really good in the cafe. The staff was friendly and helpful. The room was pretty good and socket adapters were a nice surprise. The inn's own restaurant was excellent, for breakfast there were many different options and all were good. The courtyard were comfortable. Activities could be customized to our liking. Wi-fi is not great and sometimes was hard also to text on Whatapp. Air conditional remote controller was not working, i reported that but they didn't fix it. I have to say that i could switch on/off with the electric button .. but i had, every time, to stand up from the bed. Staff is really super kind. When we arrived they offered a coconut and explained everything. The room was big enough with a nice garden in front to our door. The structure is located really close to a beach where you can see a nice sunrise, and to 2 minutes walking to the opposite part of the island with another long beach where you can enjoy the sunset. We got a full board and the thai food was really good .. and, again, the restaurant staff is super nice. The made a bbq fish that was delicious. Best Stay Ever! 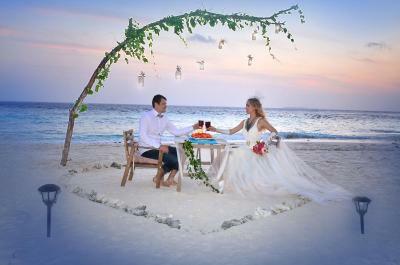 1st trip to Maldives and that too for a honeymoon. We were confused between a private resort stay and a guesthouse stay. Looking at the reviews we decided to stay at SeaLaVie. Thanks to the superhost Fazeel who was very prompt with replies and helped me out with all the queries I had beforehand. SeaLaVie is even more beautiful and clean than it looks in the pics. We were welcomed with much needed coconut water which gave us such a relief after a long journey. 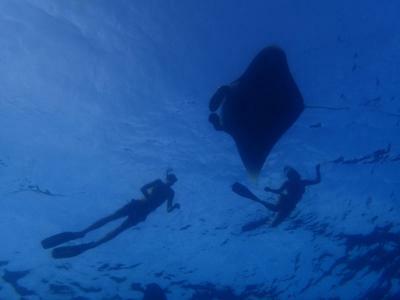 The excursions we did such as Manta Ray safari, Sunset Dinner, Snorkeling, Scuba Diving were amazing. The food and coffee at SeaLaVie Cafe is one of the best we ever had! The staff at the cafe is always ready to greet you with smile and serve you the yummiest Thai food. Thanks Fazeel and staff for such good memories. Looking forward to visit again. Me and my husband like Sealavie so much. We feel so comfortable and most of all we have been well taken care of. We really miss the place and the staff there. They're all amazing people,very helpful and polite. The communication with Fazeel was so good,he even tried to help us when i got problem before checking in,he keep replying to my messages.Thank you so much Fazeel for everything that you do and in making sure that we have a great stay in Sealavie. Thank you also for arranging for us your cultural music,song and dance one evening,it was so much fun ,we enjoyed dancing with the group and together with other guests. I miss also my favorite dish in Sealavie cafe. Greetings to everyone there who also taking care of our delicious food everyday while we are in holidays. Barbeque at night must to try as well. Regarding our room,we are satisfied,it was so clean and big enough. Very peaceful. 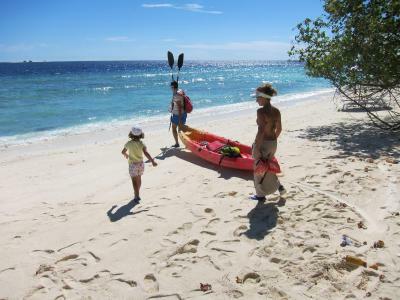 And of course we miss snorkelling,walking in the white beach and swim in turquoise blue water. Again thank you so much to all of you who made our holiday so relaxing. Speed boat trips to the island were heavy. Friendly and helpful staff. Rooms are functional and clean. Idyllic courtyard and quiet. The food was tasty and the staff nice, the lemon cake was very good. 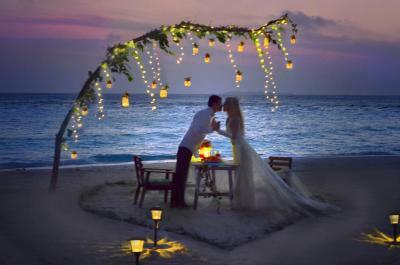 The beach is one of the nicest and most beautiful where we have been. Shops next door. We recommend. Great and friendly staff, very good food (we had half-board), comfortable room, nice and clean sea. Thank you Fazeel for everything !!! Thank you to all the staff at Sea La Vie for making my Birthday so memorable. All the staff were SO welcoming and accomdating. We were greeted from the ferry (90 Minutes from Male) with a fresh coconut and help with our bags. Nothing was too much trouble and they The food was incredible, so fresh and tasty. The seafoos pad thai is a must have. We stayed at SeaLaVie for 6 nights and it was really like being at home. Food and breakfast prepared by the Thai cafè at the hotel and it is really tasty! The room is nice, tidy and well equipped, including hot water. The owners and staff are super friendly and helpful; they all do their best to make your stay simply perfect - thank you so much for organizing such a wonderful holiday for us! 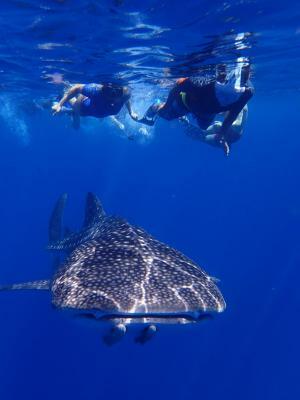 It is worth doing trips they organize (swimming with Mantas, snorkelling) - they're amazing!